This post is made possible by Uncle Ben’s and The Ben’s Beginners Cooking Contest. 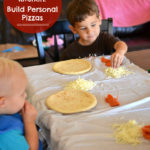 Scroll to the end to find more information on how you can enter to win big while cooking with your kids. Hurry and enter, as the contest ends 10/10! 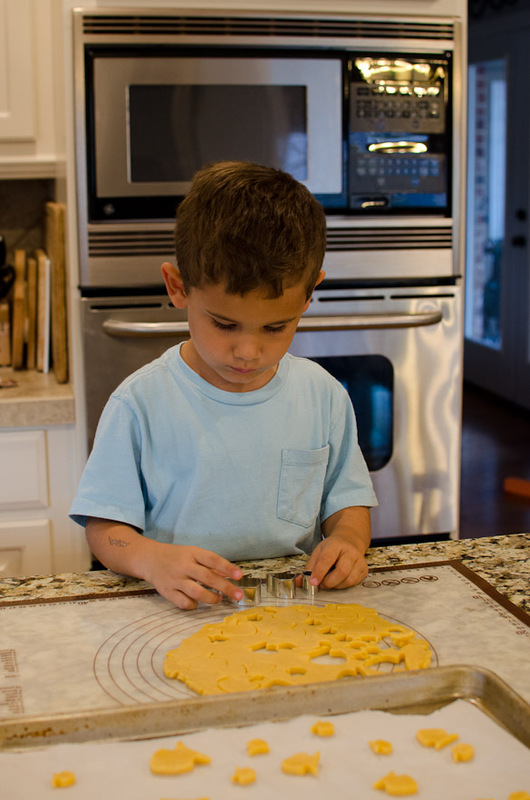 By now, you should know that I love to spend time in my kitchen with my kids. It is one of those things that brings me a ton of joy. 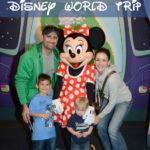 I also love it because it’s an area where I know I can contribute in teaching my children valuable skills. My husband is the more talented one as far as academics, theology, handiwork, and knowledge of historical and current events. (He’s smart, people.) But, I’m happy that I’m the one who gets to teach our kiddos how to cook. 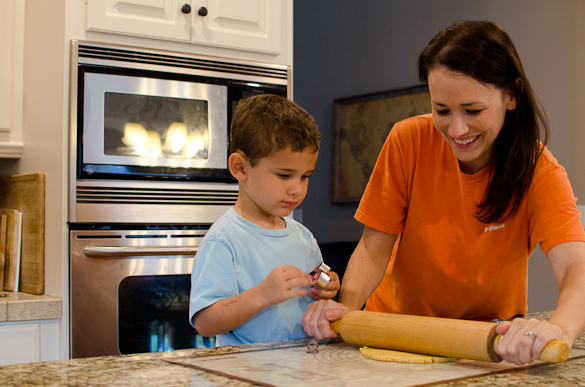 Did you know that kids who learn how to cook with their parents are more likely to make healthier choices as adults? 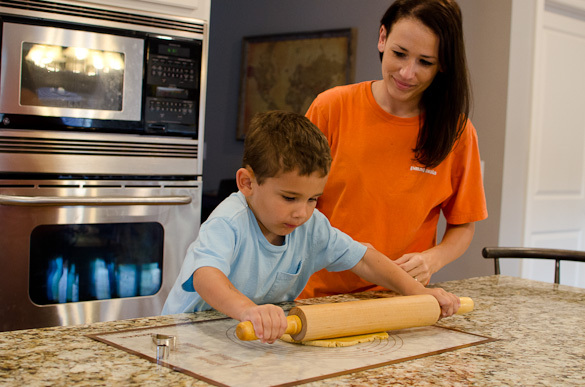 It’s important to get your children involved in the kitchen at an early age and teach them better eating habits that stay with them later. 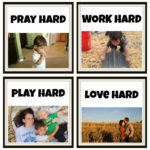 Don’t let it feel like a chore or punishment; instead, make it fun for them! You must remember to be encouraging to your young tot as he makes mistakes and messes. Patience goes a long ways here. If you’re in a rush, give them responsibilities that are easier and need less supervision. If you have more time, use it to teach them a more involved task. Get them -- to smile for the camera! That last point may seem like a joke, but I’m serious! 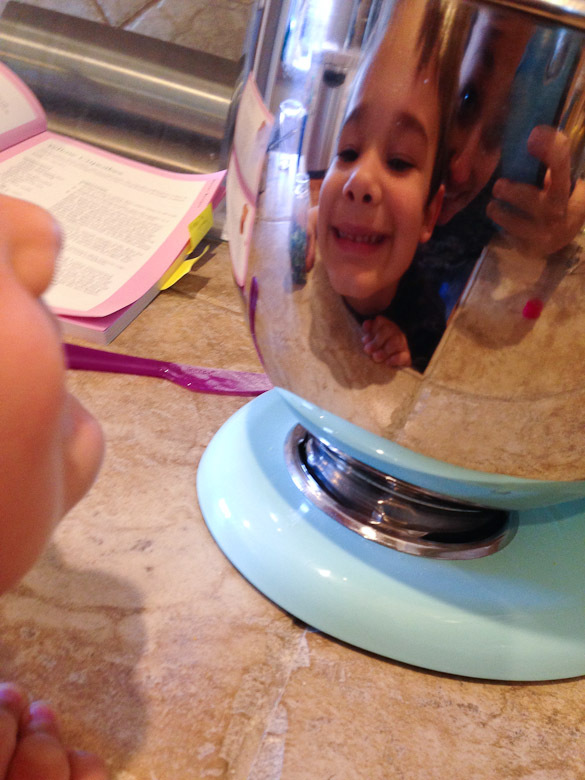 Remember to get your camera out sometimes and take photographs of your kids when you’re together in the kitchen — because they will grow up quickly! 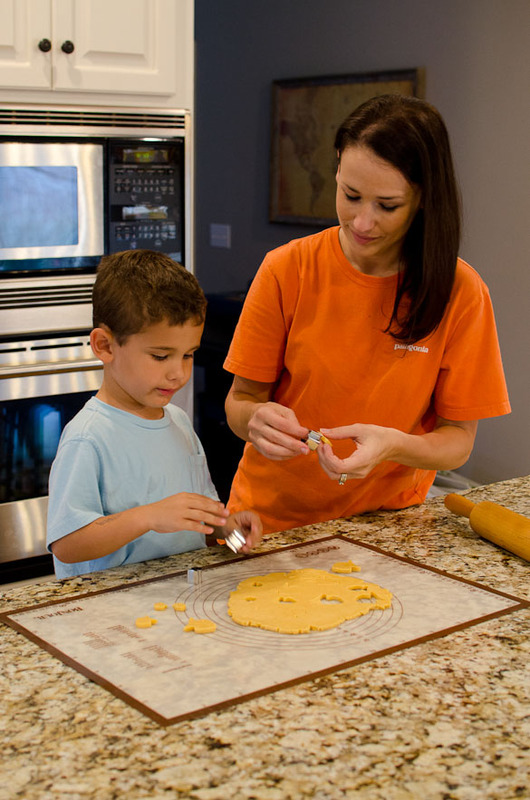 Right now, you can cook together with your kids on camera — video camera! — and win big with Uncle Ben’s. 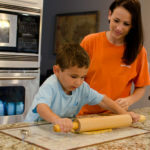 The Ben’s Beginners Cooking Contest is a nationwide cooking video competition for kids and families, showing how they like to cook in the kitchen together. 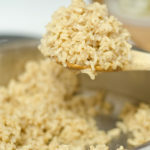 Just create a video of your family cooking a healthy rice based meal together and submit it to the contest for your chance to win $15,000 for your family plus a $30,000 kitchen makeover! Five families will win! Um, totally cool. Visit the contest page for the guidelines and more information. Hurry, though! The contest ends October 10th!